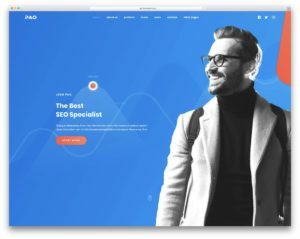 The MagNow is a professional WordPress magazine theme that comes with a creative and content focused trending design. 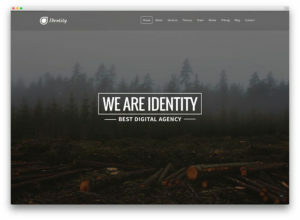 Is this theme compatible with all mobile devices and modern browsers. 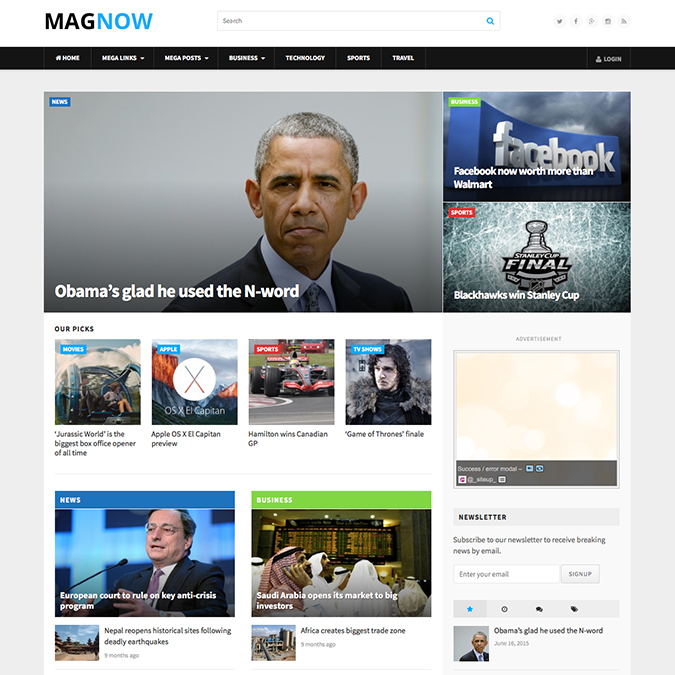 If you are looking article, post focused blog theme for your news sites, the MagNow ideal for you. 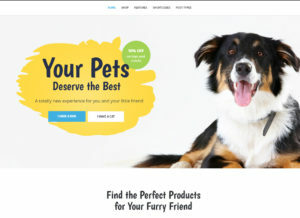 Widget ready, mega menu support, limitless color scheme, powerful theme options panel and detailed documentation included to the theme package.